Did you know that 2018 has been designated as the third International Year of the Reef by the International Coral Reef Initiative? The International Coral Reef Initiative (ICRI) is an informal partnership between a group of nations and organizations which strives to preserve coral reefs and related ecosystems around the world. This is an issue that hits close to home for all of us at Kuhn Flooring, a Boca Raton flooring company. Nothing defines the South Florida lifestyle more than the ocean. You don’t have to a diver, to understand that the coral reefs off our shores are a valuable resource that need to be protected. The United Nations has regularly acknowledged the International Coral Reef Initiative’s important role in fostering international cooperation, collaboration and advocacy. Its actions have been pivotal in continuing to highlight globally the importance of coral reefs and related ecosystems to environmental sustainability, food security and social and cultural wellbeing. Here in South Florida, we also have a collaborative body working to respond to key threats to our coral reef resources. The Southeast Florida Coral Reef Initiative (SEFCRI) http://southeastfloridareefs.net/about-us/what-is-sefcri/ is bringing Miami-Dade, Broward, Palm Beach, and Martin counties together to develop and implement a strategy for local action. If conservation is important to you, you’ll be happy to know that the New Year brings with it a number of eco-friendly flooring options that can provide style to a wide range of residential and business flooring solutions. 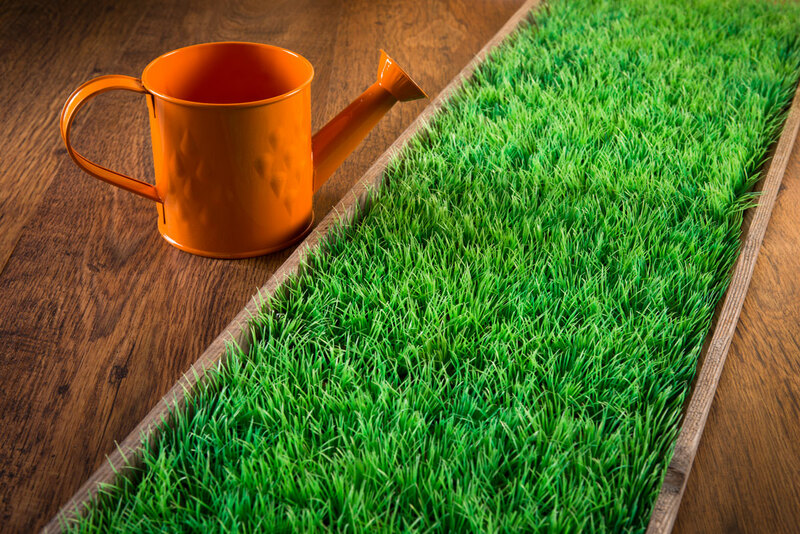 As the flooring industry becomes greener, consumers are finding more and more flooring options made with recycled content and sustainable raw materials. There are also hybrid products that combine a percentage of environmentally-friendly materials with the durability of flooring styles you know and trust. 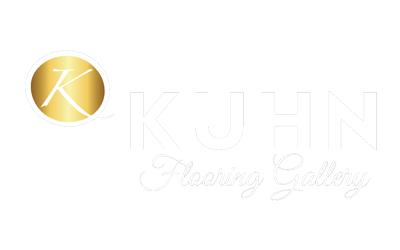 If you would like more information about eco-friendly flooring, talk to the experts at Kuhn Flooring company of Boca Raton, Lighthouse Point and Coral Springs. We have experienced project managers and color design representatives who know all about the latest trends in flooring for Pompano Beach. In the 30-plus years that we’ve been serving South Florida, we have gained unique insights into the distinctive style inspired by the region’s colors, contrasts and communities. Whether you are looking for residential Boca Raton flooring or environmentally sensitive commercial flooring solutions, our full-service flooring team will work with you to develop a custom approach that will make you very happy, indeed.